Owning a house is a dream of every individual no matter what class or social status they belong too. So to fulfill this dream if any investor has the required resources, the next step is to find a suitable preferred house in a particular lucrative location in a particular society or housing scheme of the city is a challenge for a layman. 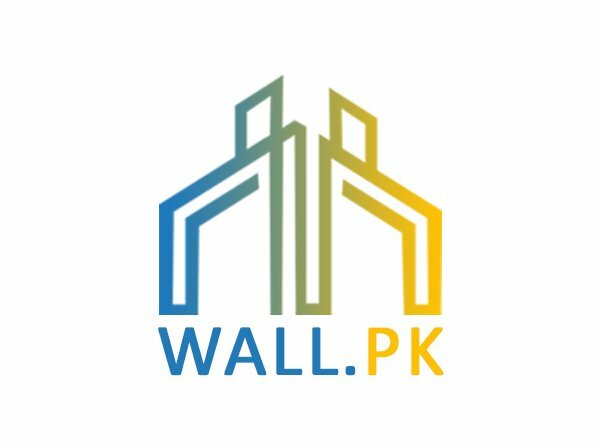 Wall.pk, which is Pakistan’s leading real estate web portal, provides the investors and even layman of the country a chance to witness first hand of accurate information of prevalent houses available for sale these lucrative houses can be purchased in feasible prices. 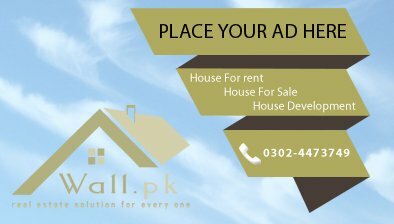 The provided beneficial information on our site regarding residential houses for sale situated anywhere in Pakistan in any housing scheme or residential society will help you find an appropriate dream house for you.